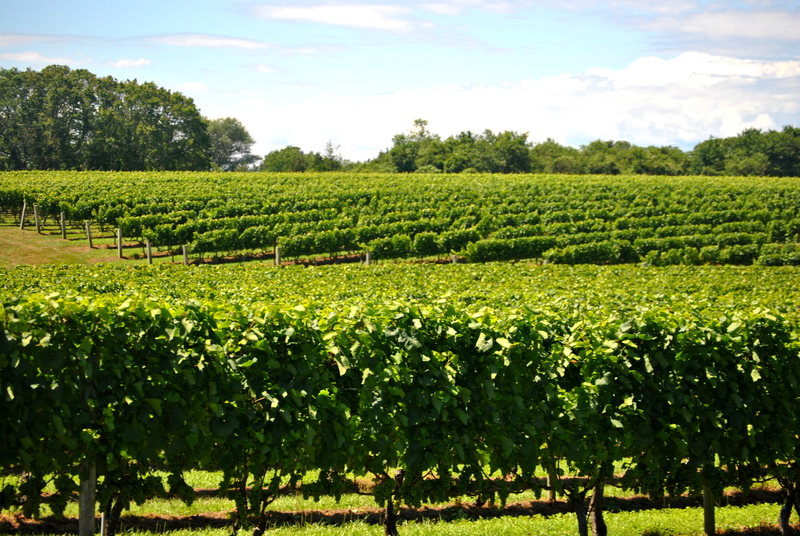 Amy Zavatto, Director of the Long Island Merlot Alliance, will moderate a panel of leading East End winemakers to discuss the ever changing nature of one of the country’s most important wine regions. After the talk, there will be a tasting of wines from Wolffer, Macari, and Paumanok in the courtyard. The Macari winemaking team is led by Head Winemaker Kelly Urbanik Koch from St. Helena, California. Kelly received a Bachelor of Science degree from University of California, Davis in Viticulture and Enology with a minor in French. She has worked at a number of prestigious wineries including Beringer in California and Maison Louis Jadot in France. After moving to Long Island in 2006, Kelly has been honored with many winemaking awards and recognitions. Kareem has been actively involved in his family’s wine making business since its inception, and he has been working full time at Paumanok for the last 19 years. Kareem is a second generation winemaker, having learned the trade under his father’s tutelage. His international travels to South Africa, Germany, France, New Zealand and Chile have given him a wide range of experience in the art of wine making. Amy is the Director of the Long Island Merlot Alliance. She also has spent the last two decades writing about wine and spirits for Wine Enthusiast, Imbibe, Sommelier Journal,Whisky Advocate, Brides, Wynn magazine, and many others. Amy is the author of several books, including The Renaissance Guide to Wine & Food Pairing, Forager’s Cocktails: Botanical Mixology with Fresh, Natural Ingredients, and The Architecture of the Cocktail. She has visited vineyards and distilleries everywhere from Baiting Hollow to Bordeaux, Mendoza to Mendocino, Scotland to Sancerre, but is never happier than when she’s back home in Eastern Long Island.